When I attempt to open the drop folder of a build on the Update 3 version of the Visual Studio 2013 Keller vm I get the follow error. Give Everyone read permission to the c:\ffdrops folder. 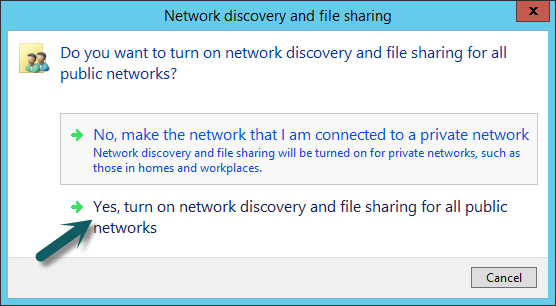 If you get promoted by a Network discovery and file sharing dialog select "Yes, turn on newtork discovery and file sharing for all public networks?". 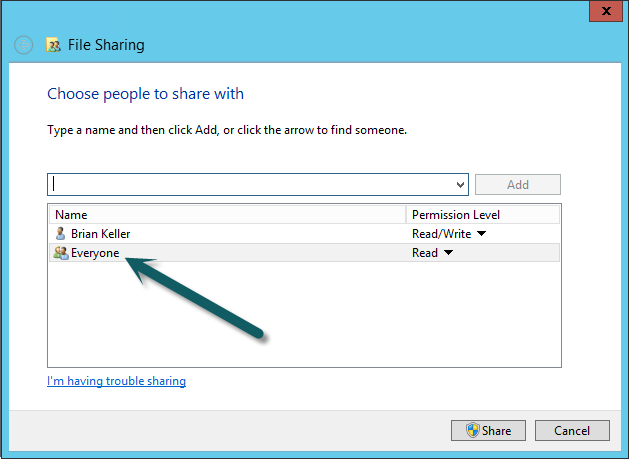 In this post I will show you how to build a VB6 application using Visual Studio Team Services.